Twice a year, Hilary teaches beginner classes for children 8 to 14 years old. 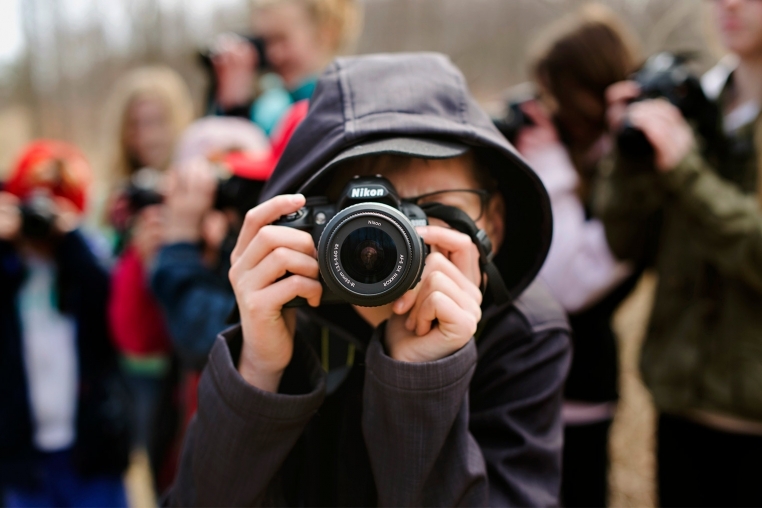 Cameras are provided for the kids to use during the course, courtesy of Nikon Canada. Please watch the OFTW Facebook page for announcements.